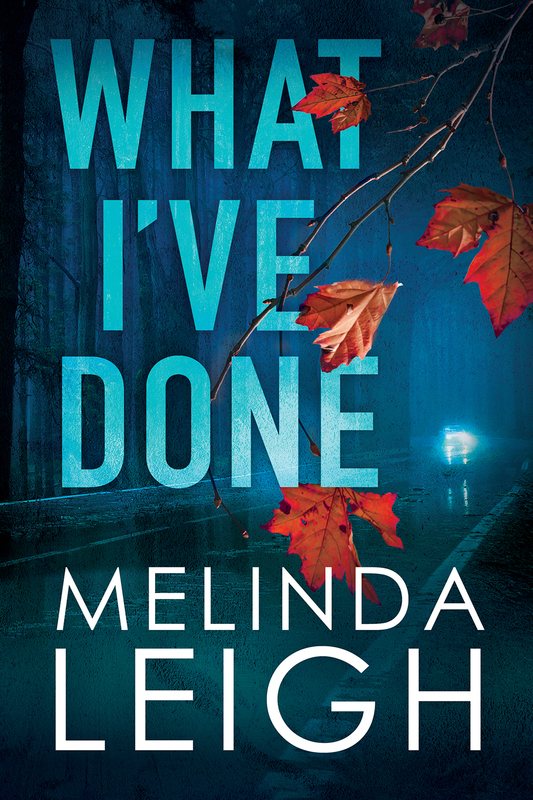 ...then get ready to follow dedicated defense attorney Morgan Dane as she takes on her next case in Melinda Leigh’s What I’ve Done. 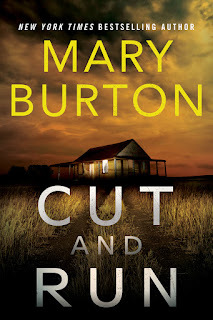 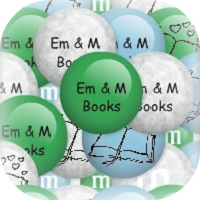 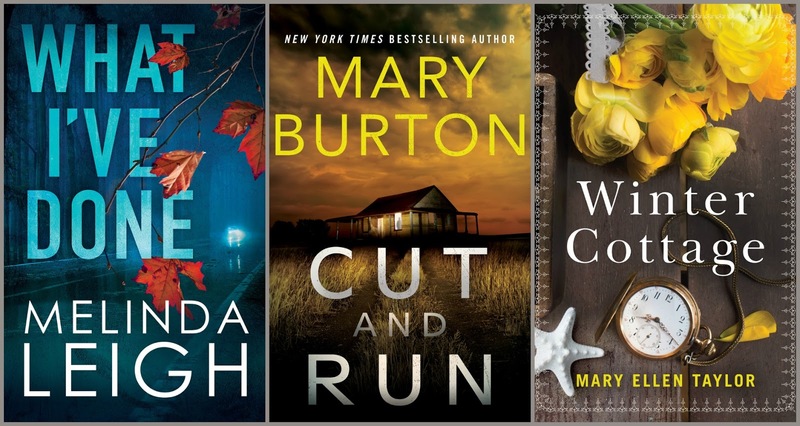 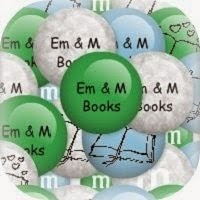 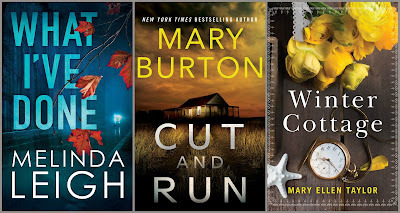 ...then the lightning fast twists and turns of Mary Burton’s romantic suspense novel Cut and Run is just right for you. 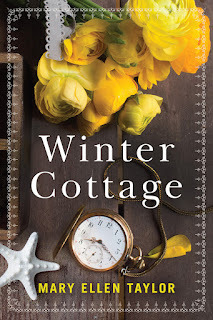 ...then get ready to be transported to the windswept beaches where Mary Ellen Taylor sets her next release Winter Cottage.